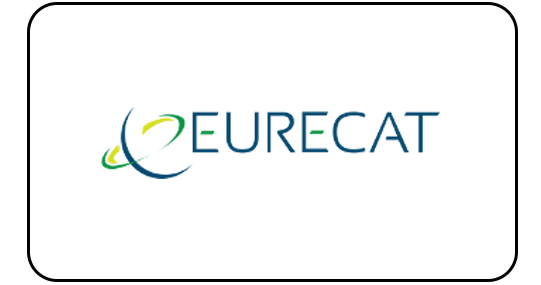 We are Familiar with local and global environmental regulations and authorized to handle spent catalysts and relative hazardous materials. 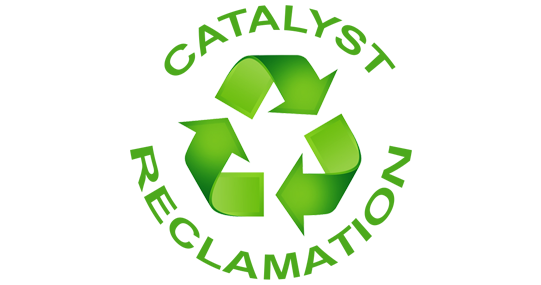 A Recycling Service Based on Environmentally Sound Management. We have years of experience in transboundary movement of hazardous waste, non-hazardous waste, hazardous and non-hazardous metals and concentrates. 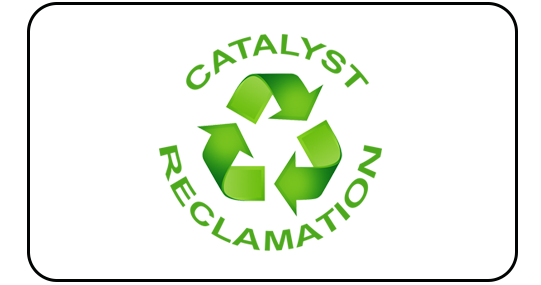 We can also recycle used catalyst reformer tubes Many of the recovered metals are returned to industry in the form of high purity raw material.